Home Entertainment 30 YEARS OF JAZZ! Marcus Miller, Rachelle Ferrell, Boney James, Will Downing, Poncho Sanchez, Najee and over 20 Jazz Greats Scheduled to Celebrate the 30th Annual Long Beach Jazz Festival! Long Beach, CA – (July 12, 2017) – It’s the most consistent, the most upscale, and the most celebrated family-produced jazz festival in Southern California. 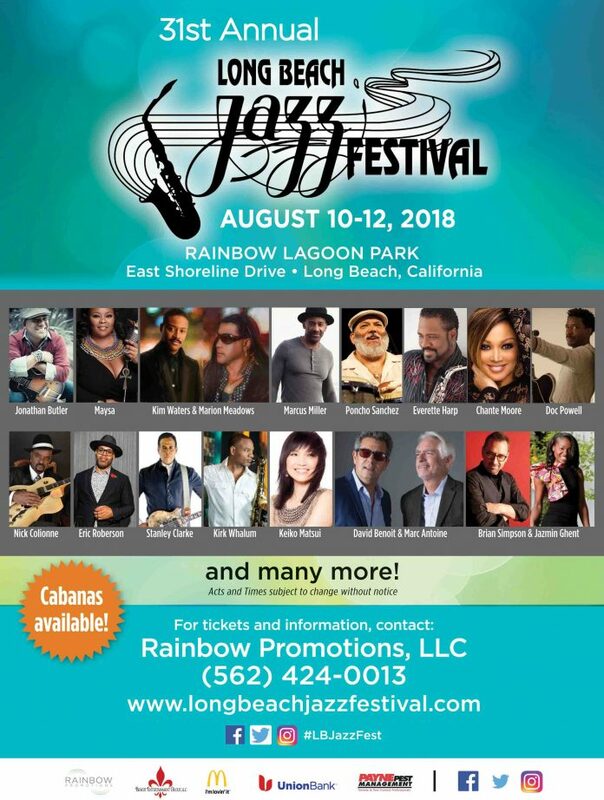 It’s the 30th Annual Long Beach Jazz Festival (LBJF) #LBJazzFest and under the direction of Kimberly Benoit, President of Rainbow Promotions, LLC., this annual event, for three days, will again transform Rainbow Lagoon Park into an oasis of premier music, food, health awareness and fun. OFTEN DECLARED the Crème de la Crème of Southern California’s festivals, August 11-13, 2017, #LBJazzfest delivers class, sophistication and ambience like no other! AND… because it’s the 30th year celebration, all the bells and whistles are in order. 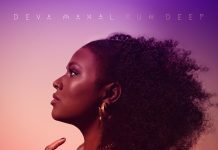 The stellar lineup promises the best in jazz—from traditional to contemporary and fusion, funk, smooth jazz, Latin jazz plus rhythm & blues—genres for every jazz lover. For over 2 decades, the #LBJazzFest has been a trailblazer consistently refining the essence of a premier jazz festival beyond celebrated artists and mellow ambience. The Long Beach Jazz Festival experience is more than music, mingling, munching and marveling at merchandise. Attendees will enjoy marina breezes and a beautiful lagoon and park setting. The Vendor Pavilion offers a variety of freshly prepared foods and beverages plus unique clothing, art and accessories. A 2nd stage in the Pavilion features experts sharing knowledge about health and well-being—valuable information for creating healthy awareness of body, mind and soul. When the health speakers are not on stage, diverse musical groups provide listening entertainment. HEALTH & WELLNESS PAVILION AND 2ND STAGE ENTERTAINMENT: Guests will continue to experience the always highly anticipated Jazz, Health & Wellness Pavilion where mind, body, and soul will be attended to. 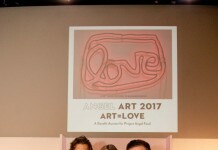 The event features inspirational and expert wellness speakers and leaders, treatment centers, vendors and healthy food sampling stations in addition to a 2ndstage of musical entertainment. Vendors and speakers offer strategies for leading a healthier lifestyle, feeling more energized, focused and de-stressed. The festival is an eco-friendly, sustainable event offering visitors a wide array of enjoyable experiences. The 30th Annual Long Beach Jazz Festival, THE MOST TALKED, THE MOST RECOGNIZED and one of Southern California’s LONGEST RUNNING FESTIVALS is expected to receive over 20,000 attendees over the 3 days including music lovers from across the U.S. and other countries. The vision of the Rainbow Promotions, LLC team has always been to create a jazz festival that offers a unique overall experience and the best in musical artistry and ambience.